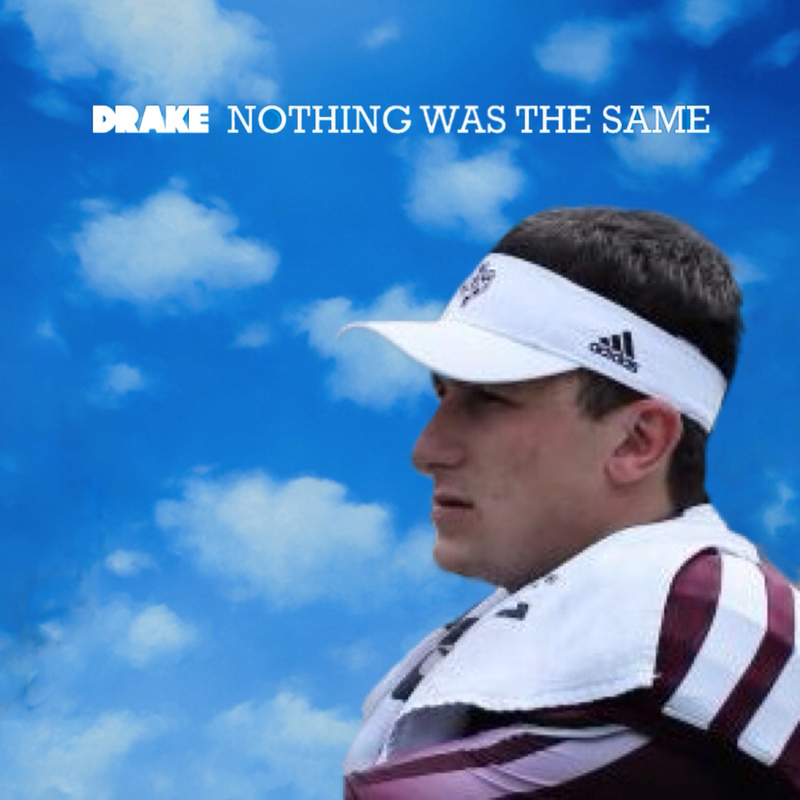 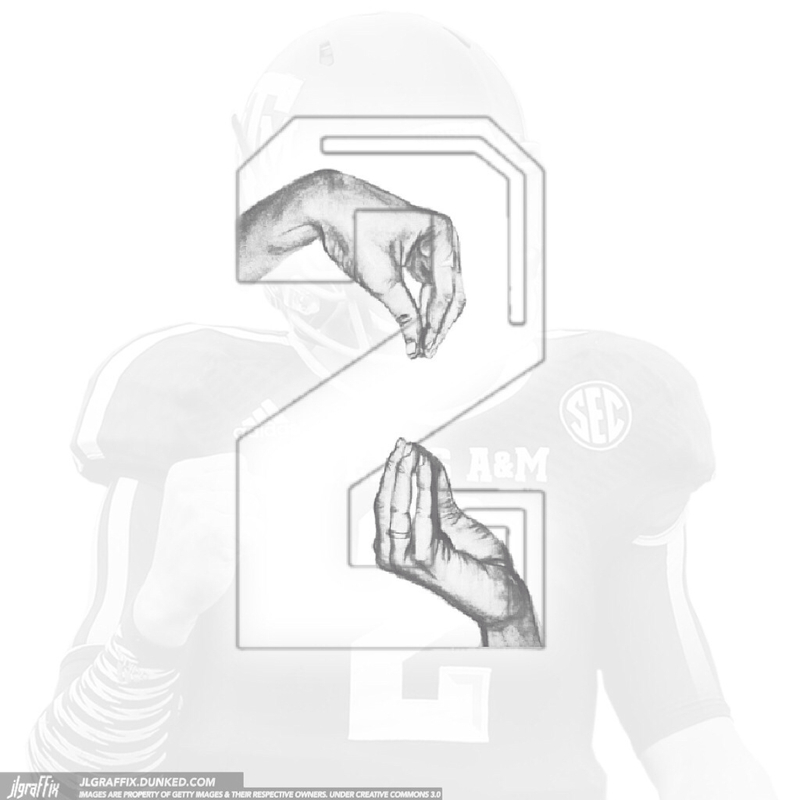 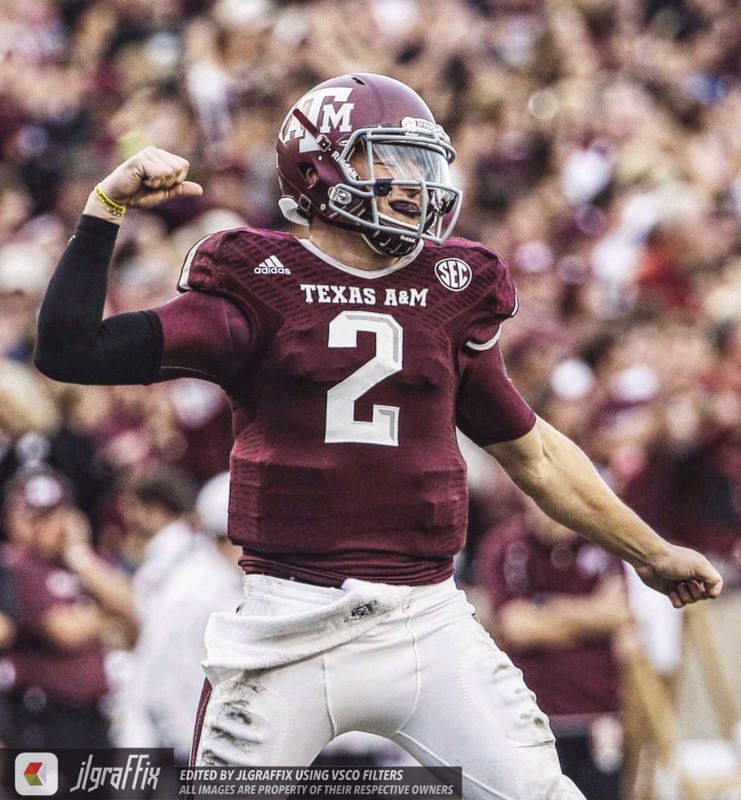 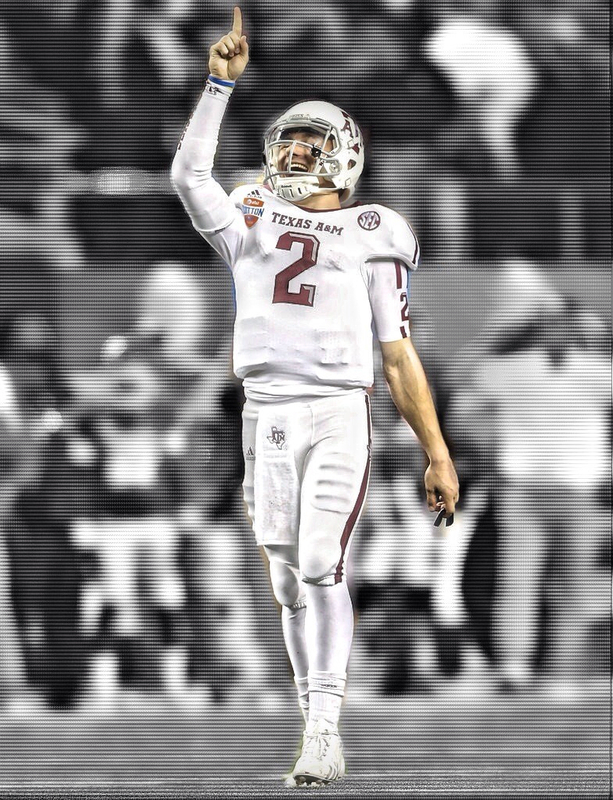 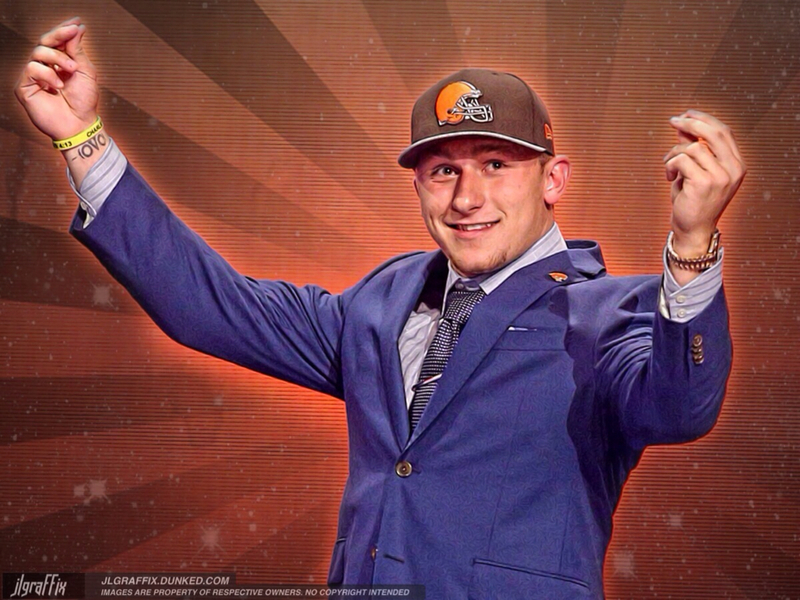 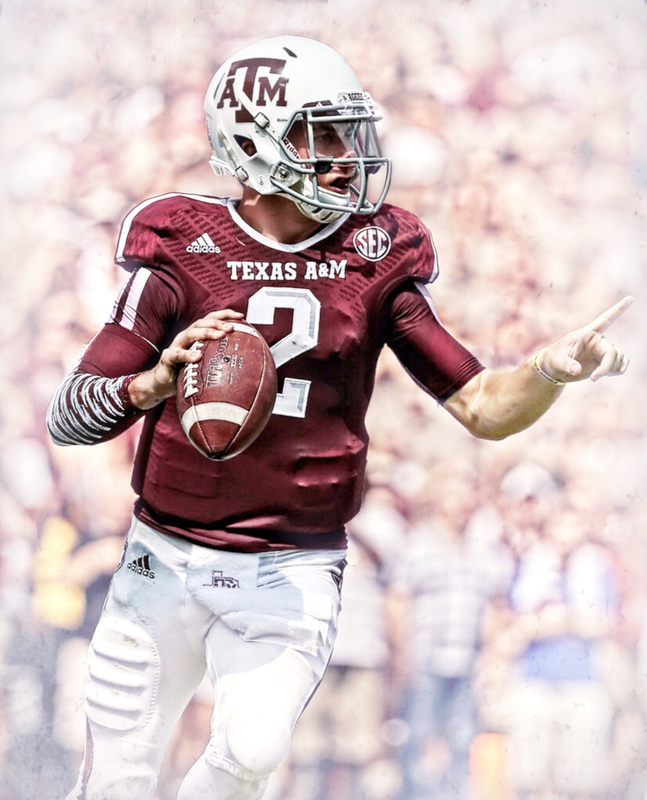 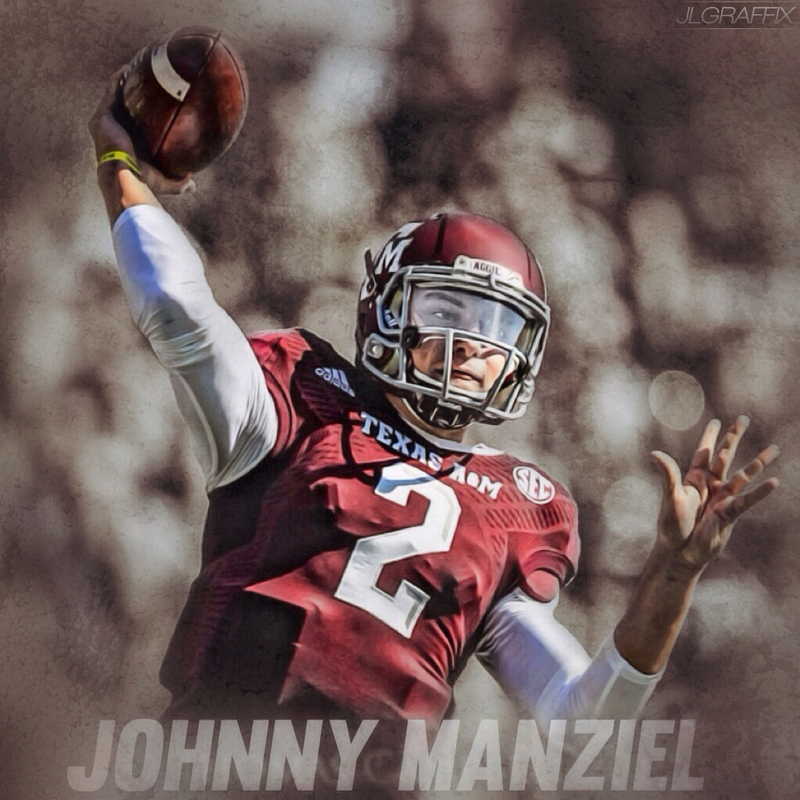 Over the past couple years I have done multiple personal designs for Johnny Manziel. 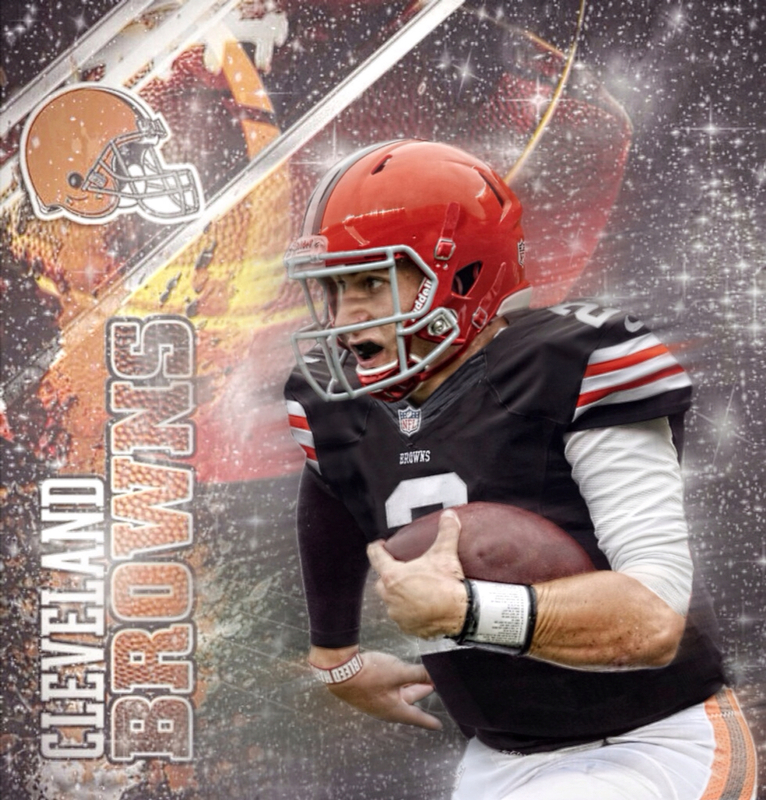 I have made artwork, designs, and profile pictures. 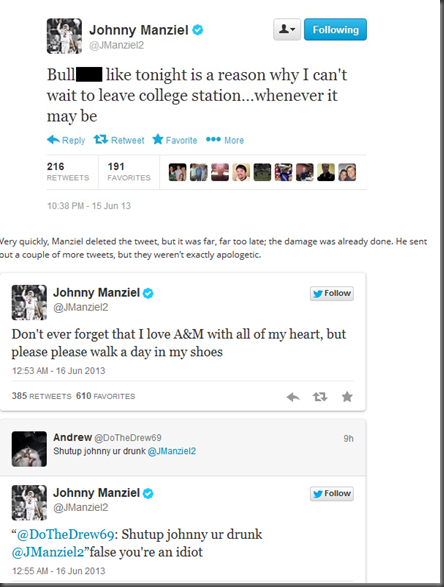 He has used my work for his profile pictures, including his controversial (but still incredibly awesome) Twitter account. 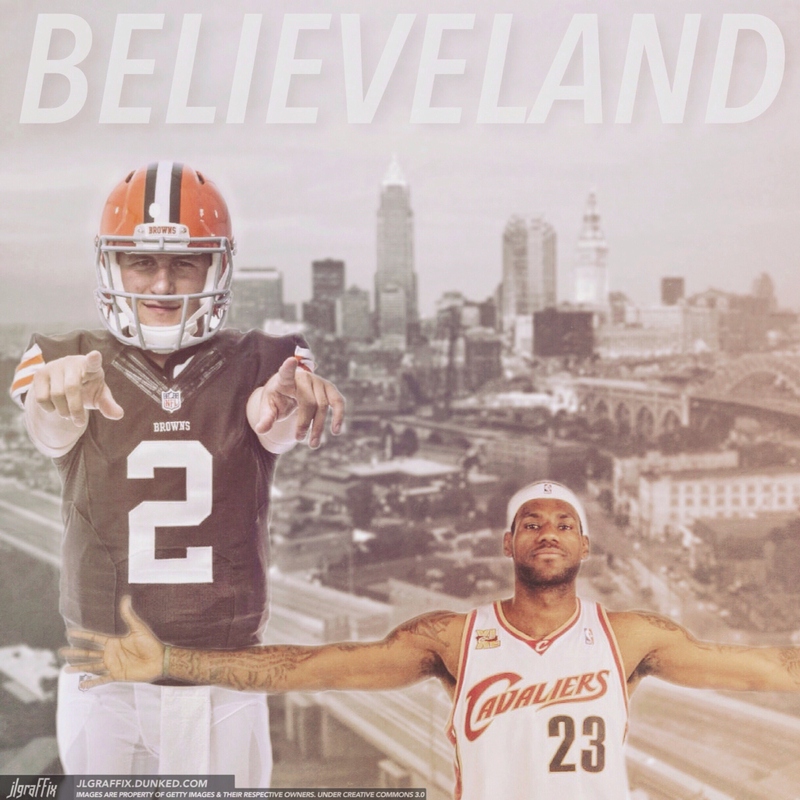 Thanks to his often ridiculous tweets, my designs (which were his profile pictures) have been shown next to his tweets on many news sites and even on SportsCenter.